Have you been blocked when trying to buy or download something from a US website because the site will only accept a US issued card? OPAS has teamed up with US Unlocked to offer you their US Unlocked Card. 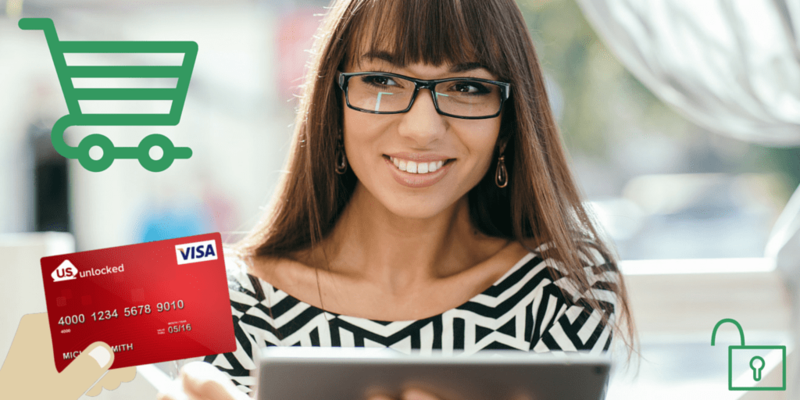 The US Unlocked Card is a debit card with your own US billing address. This address allows you to shop mostly anywhere. You can also purchase downloads from iTunes, Amazon Kindle, B&N Nook and many more sites. Get Your US Unlocked Card Now! Click the card image below to get your card and start shopping right away!